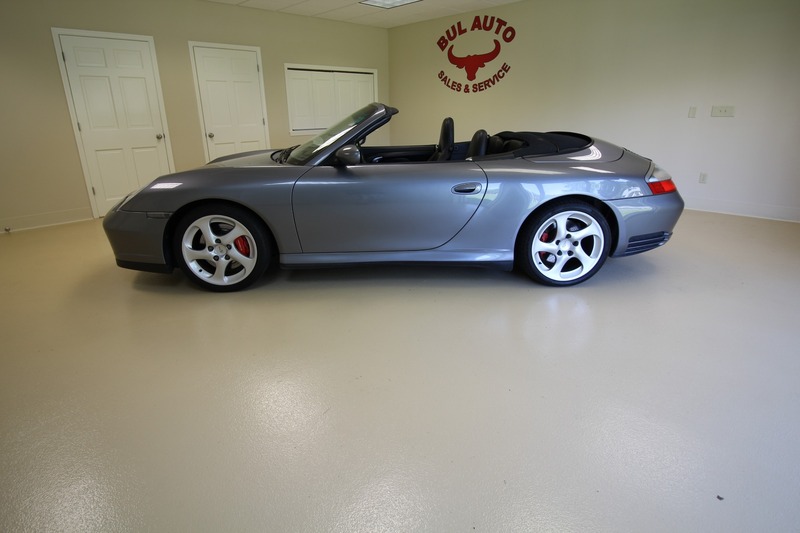 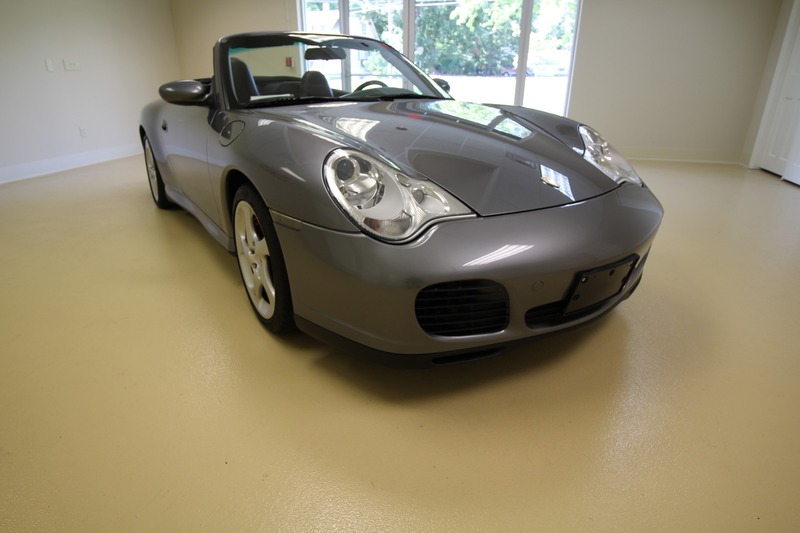 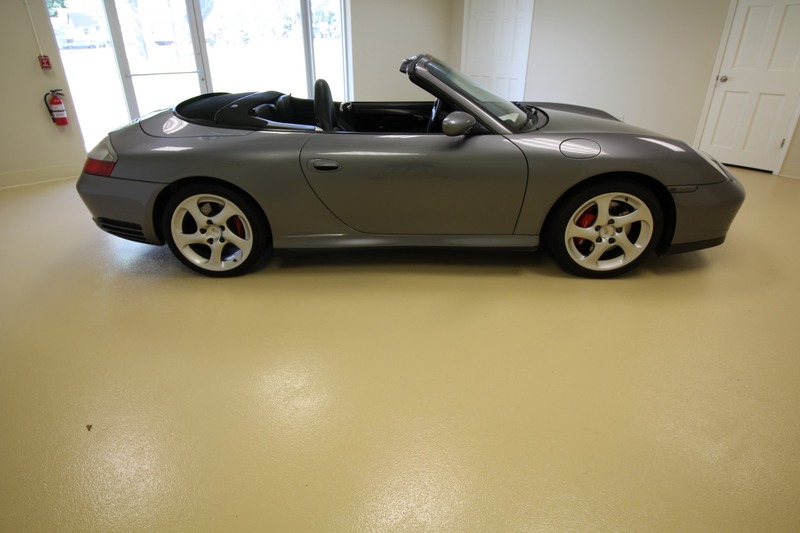 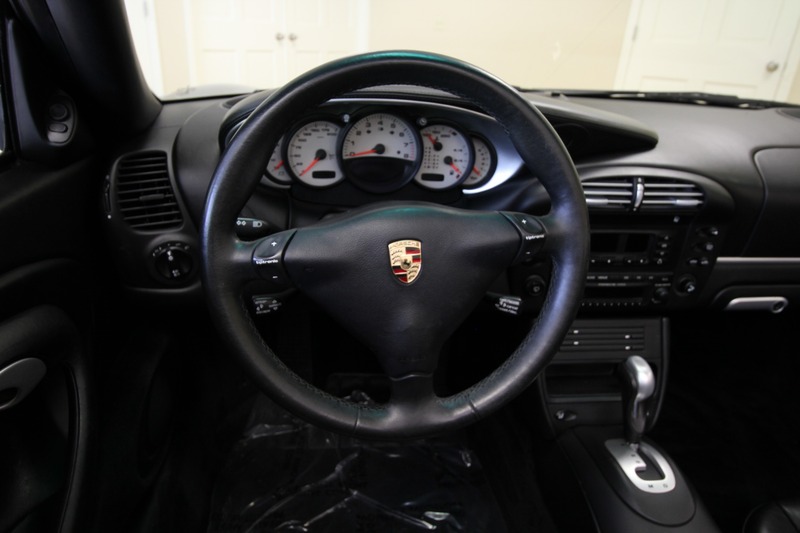 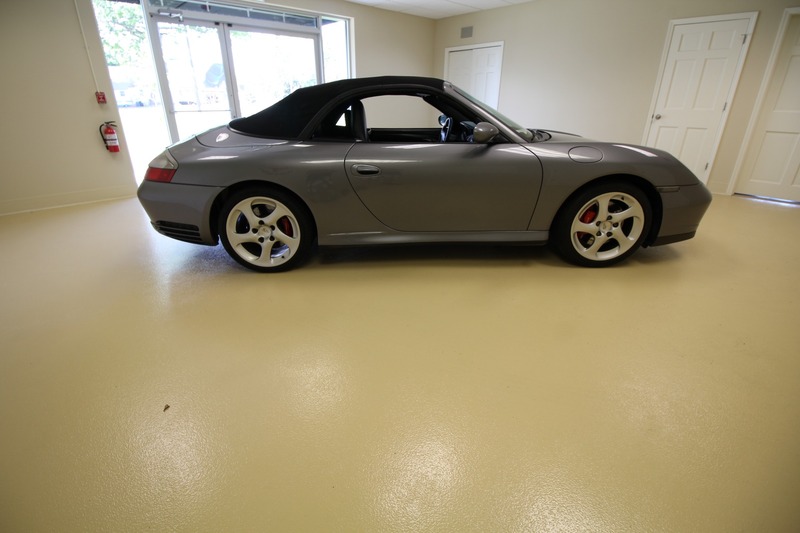 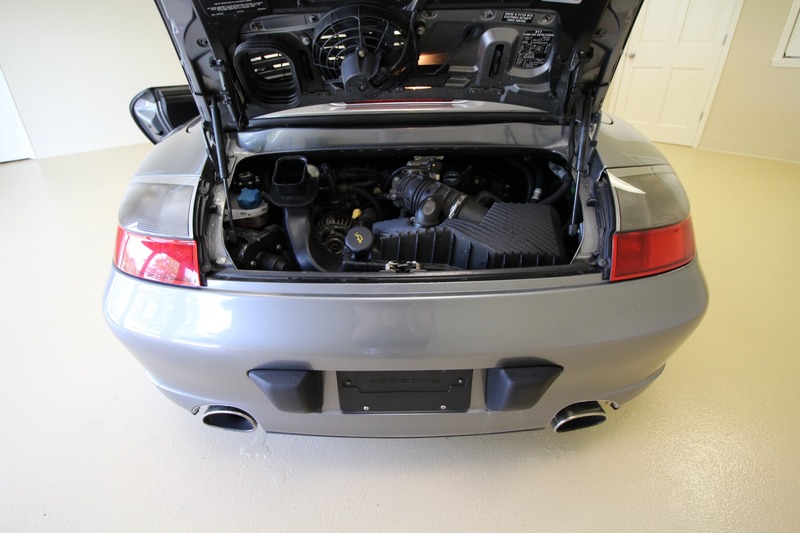 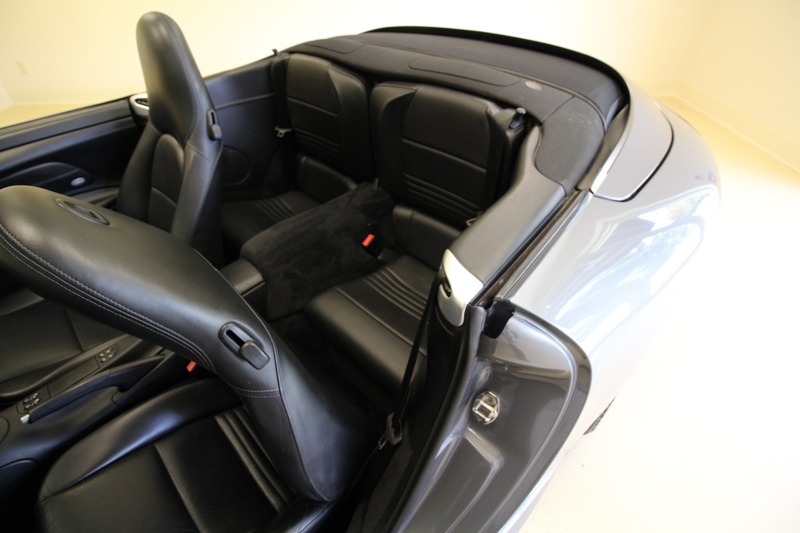 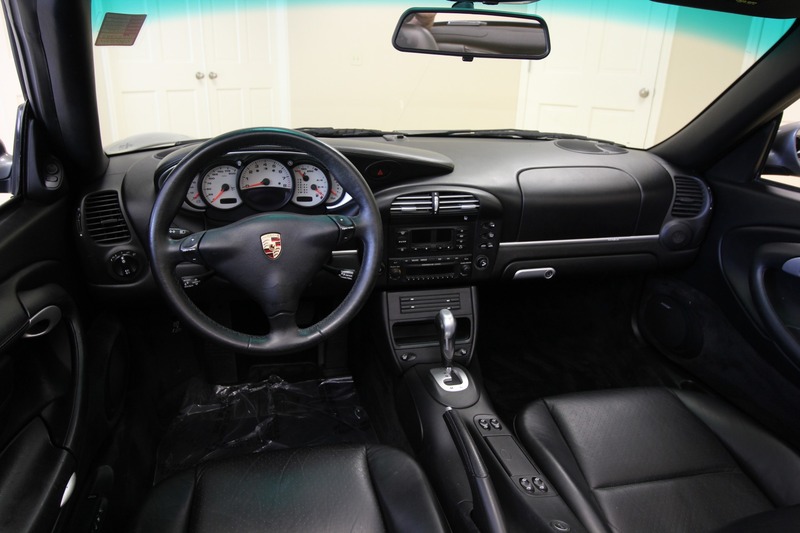 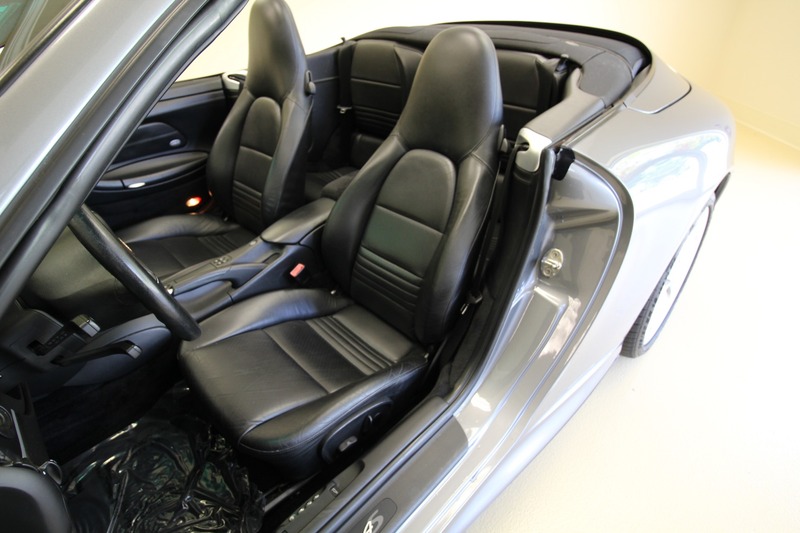 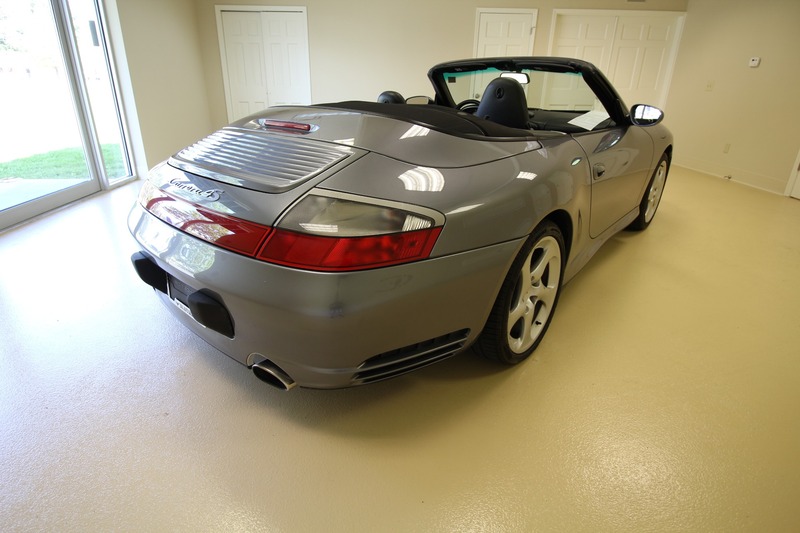 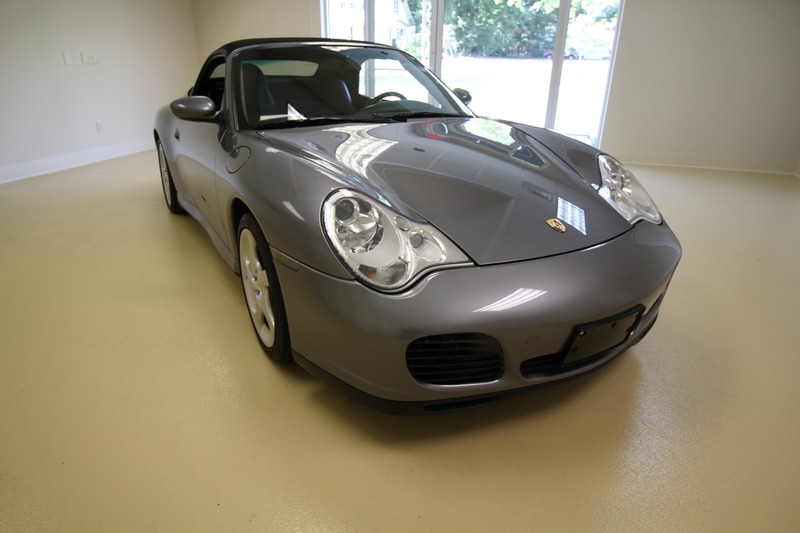 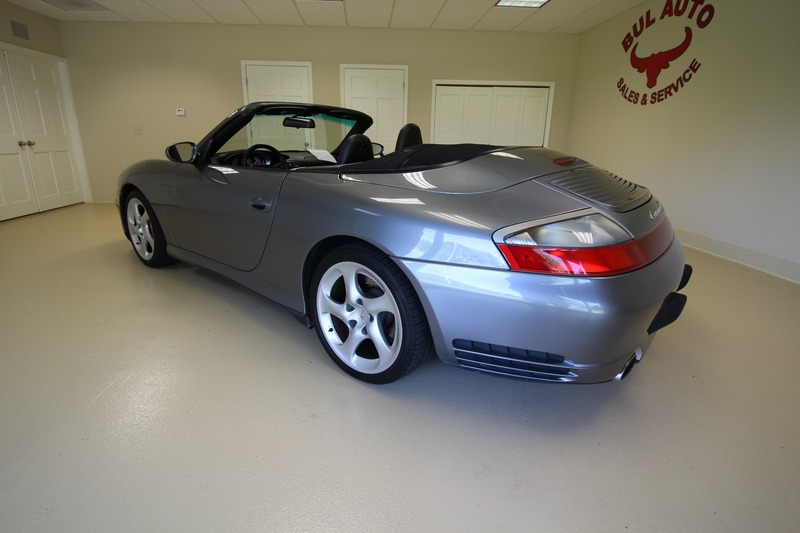 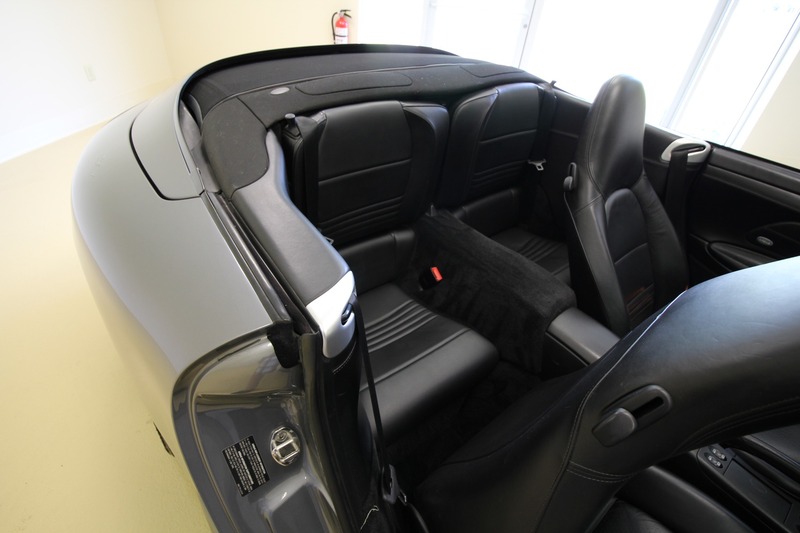 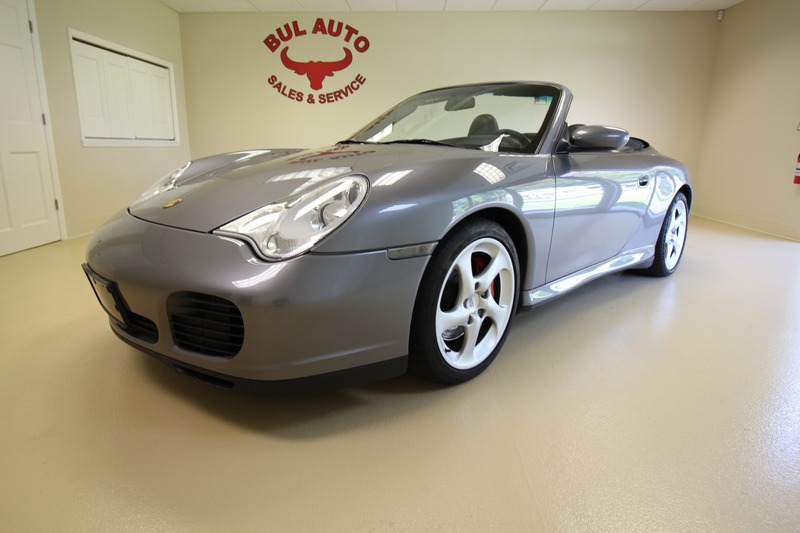 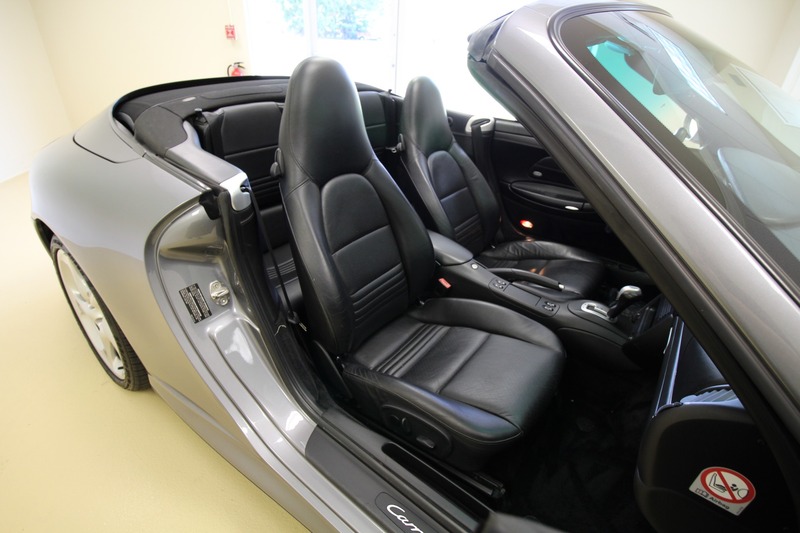 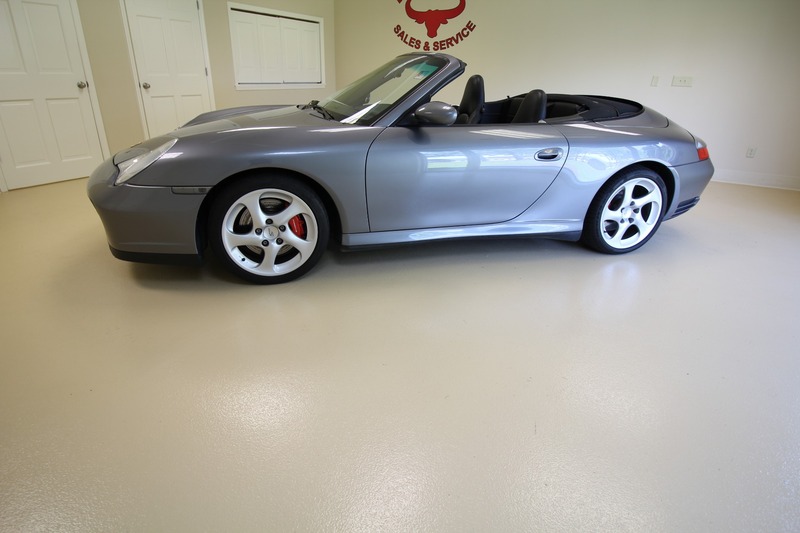 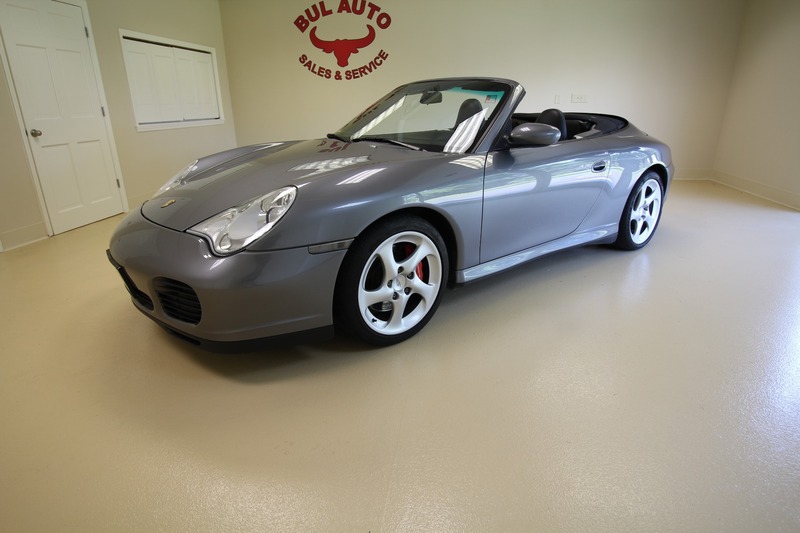 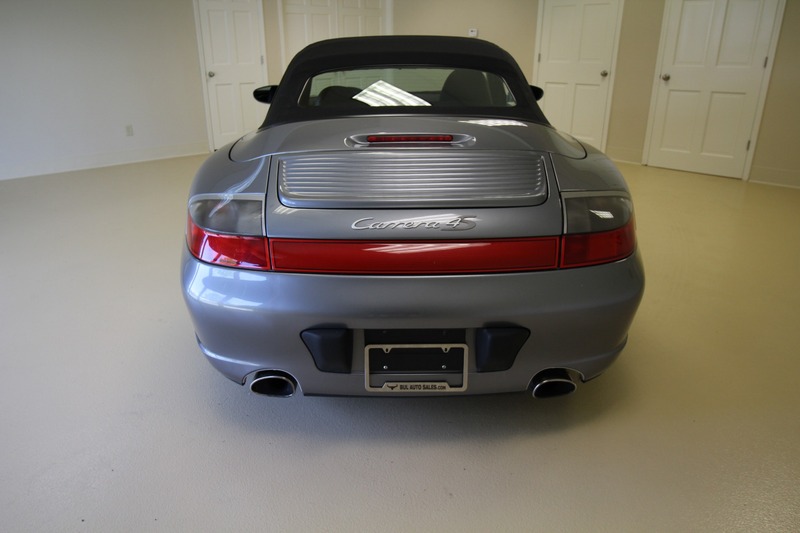 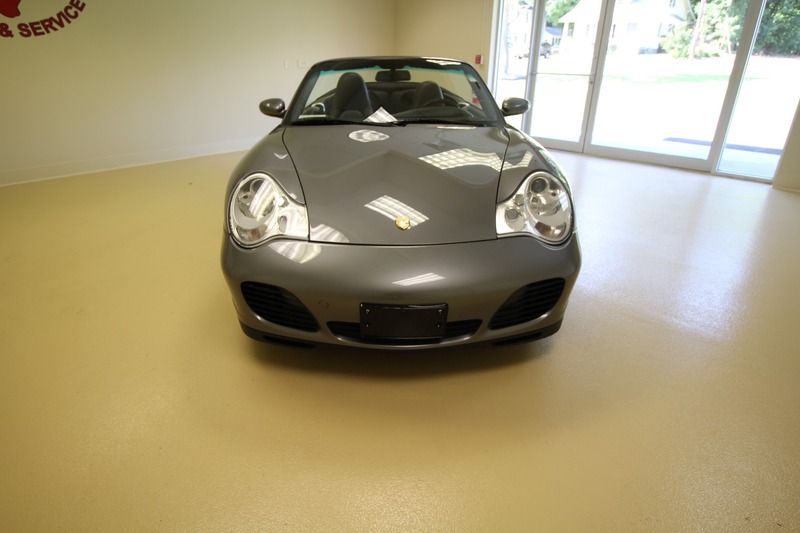 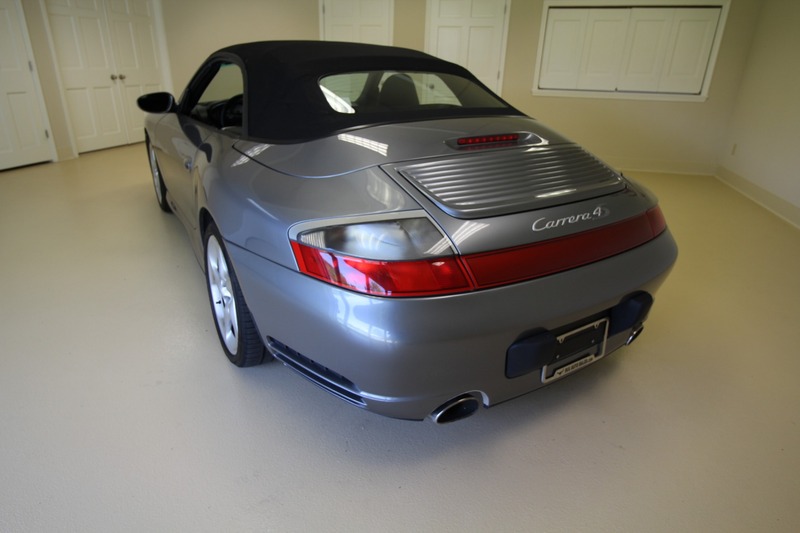 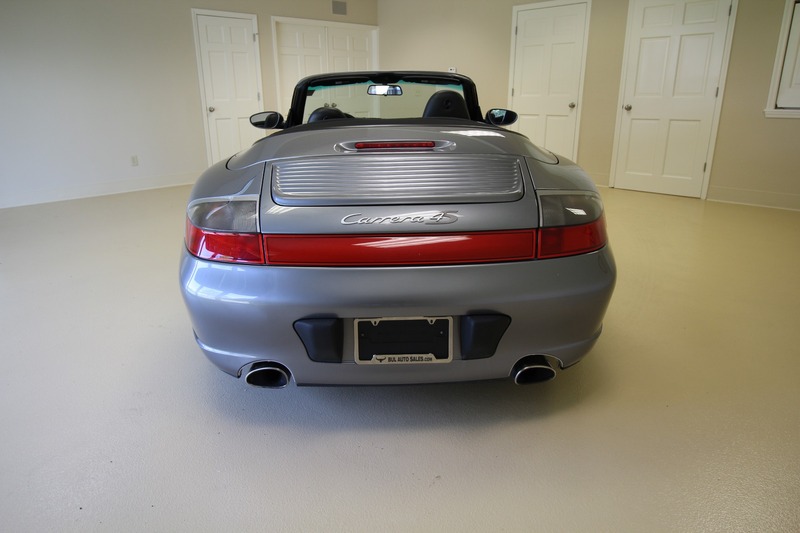 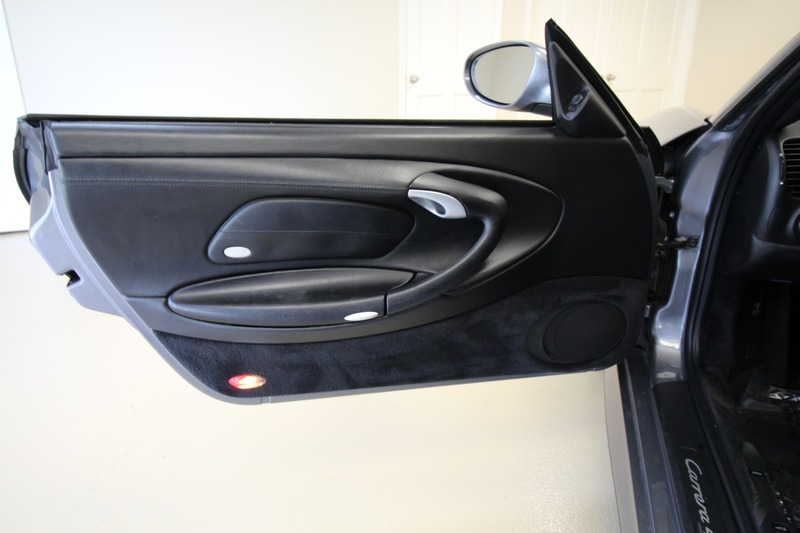 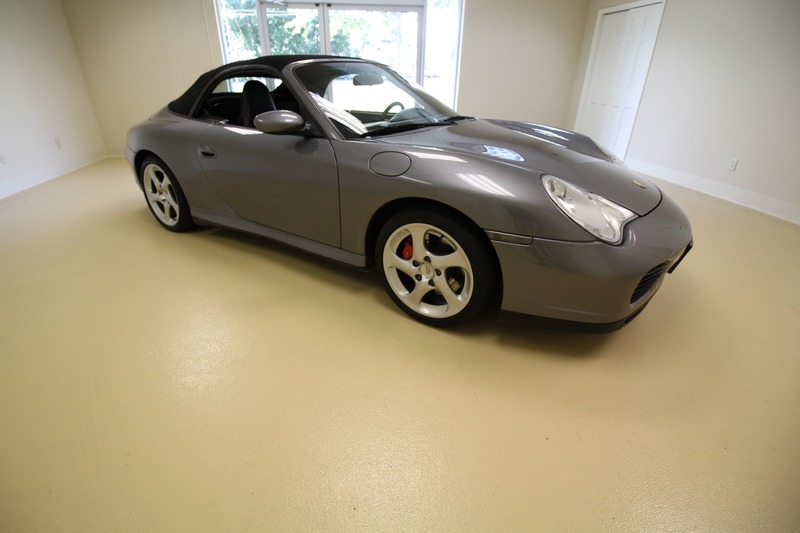 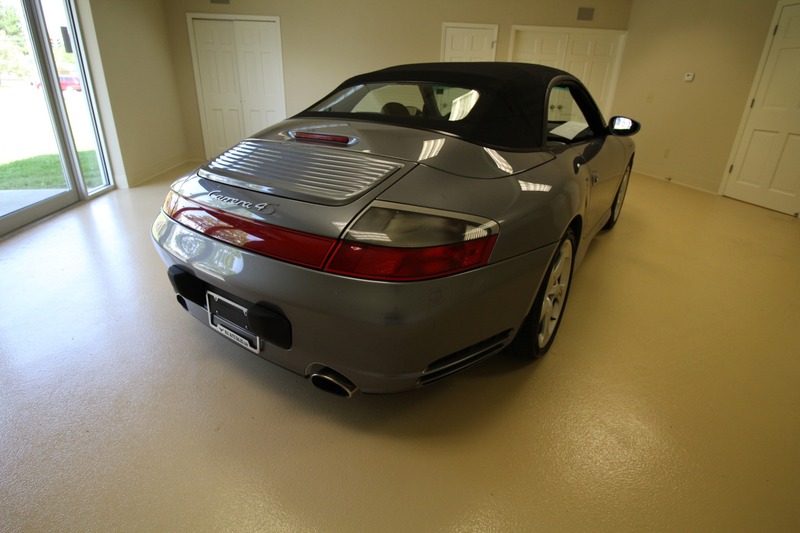 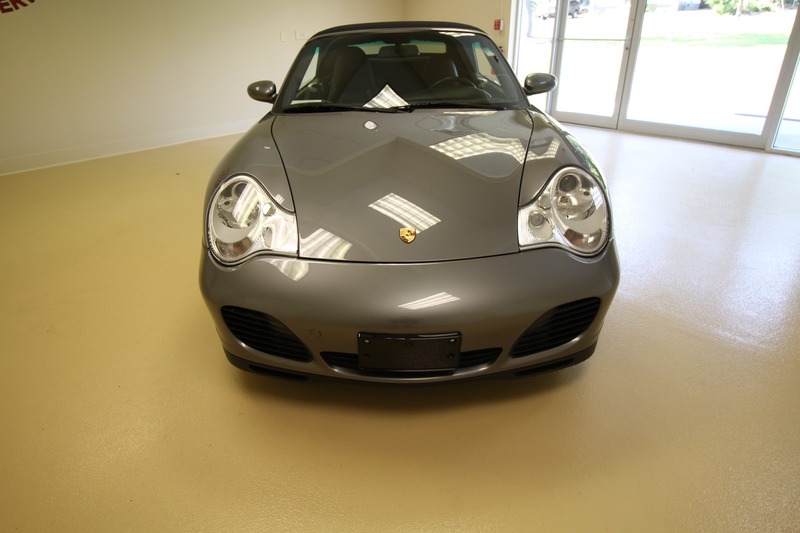 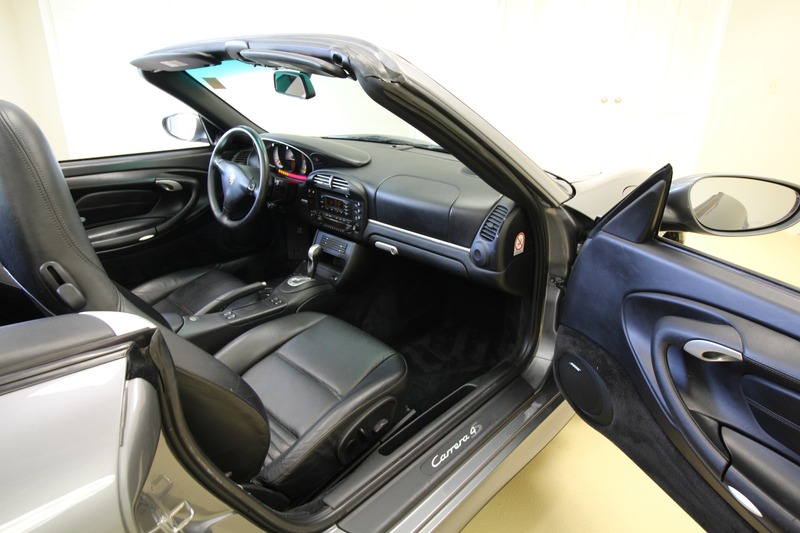 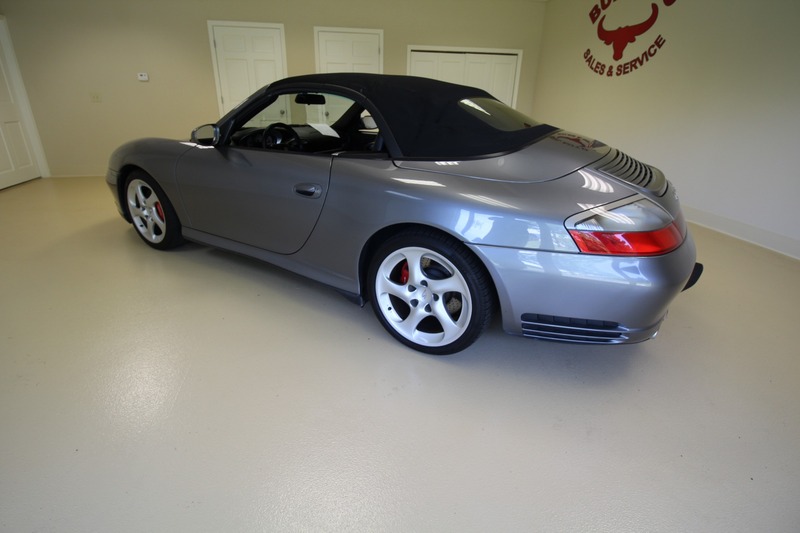 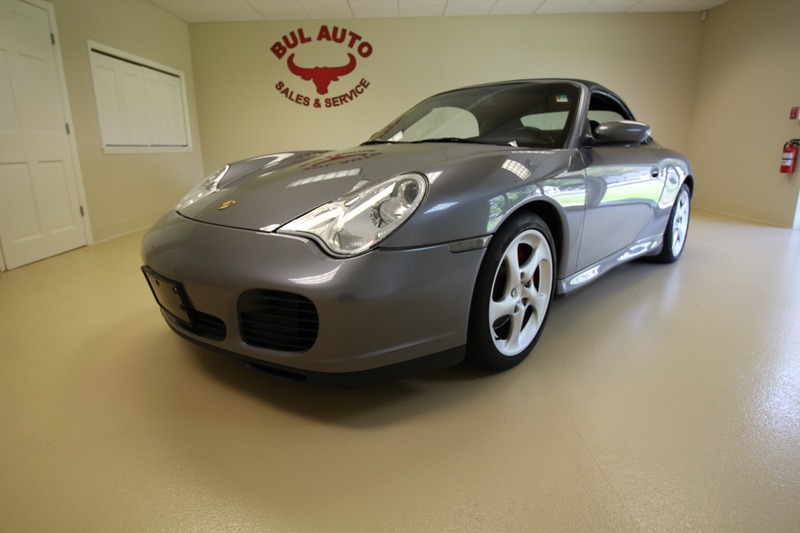 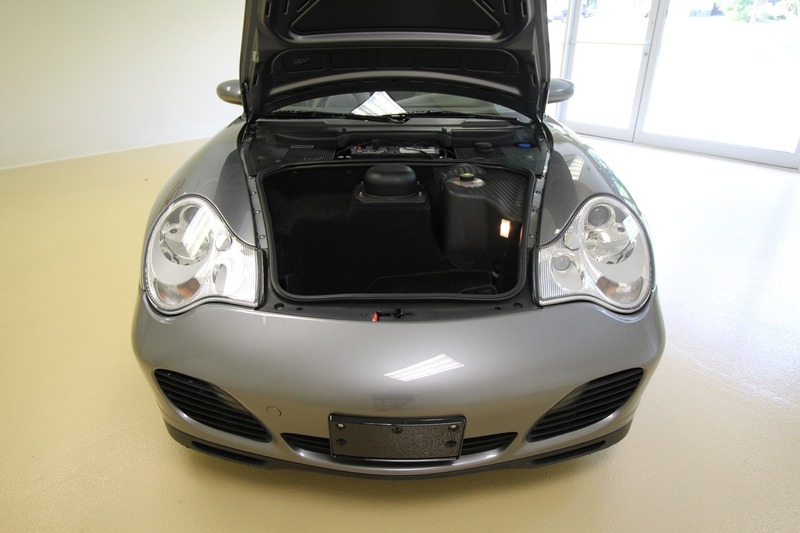 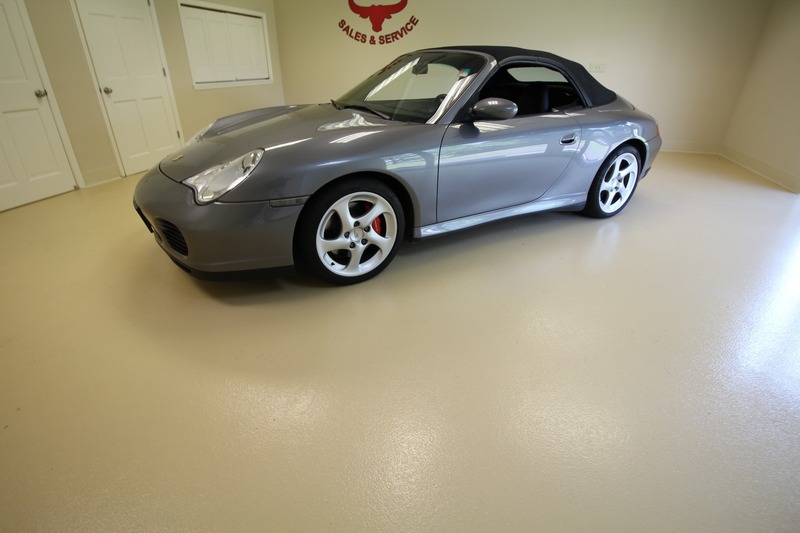 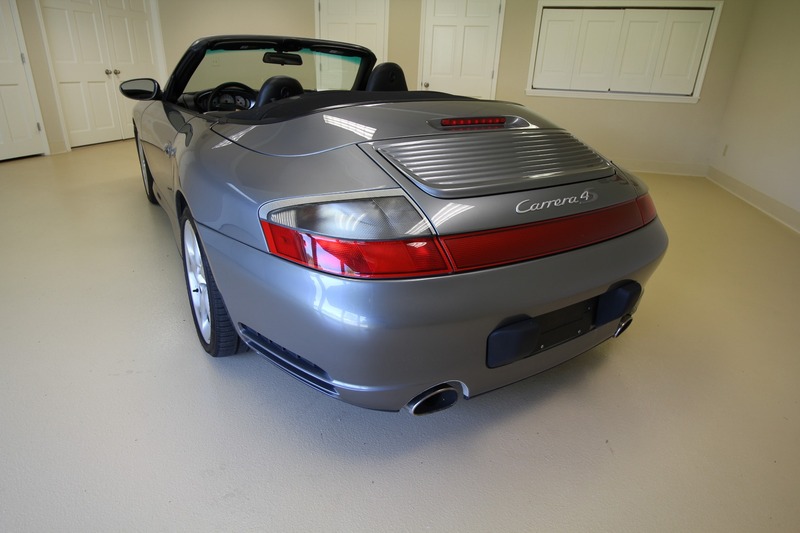 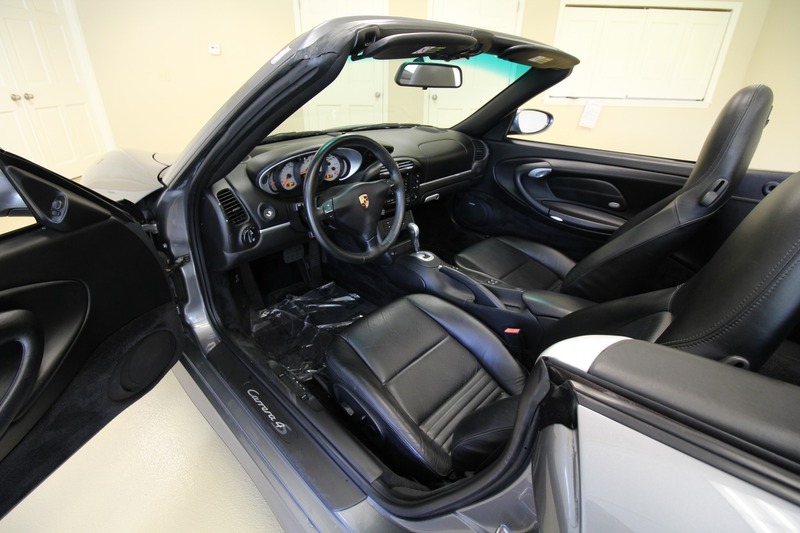 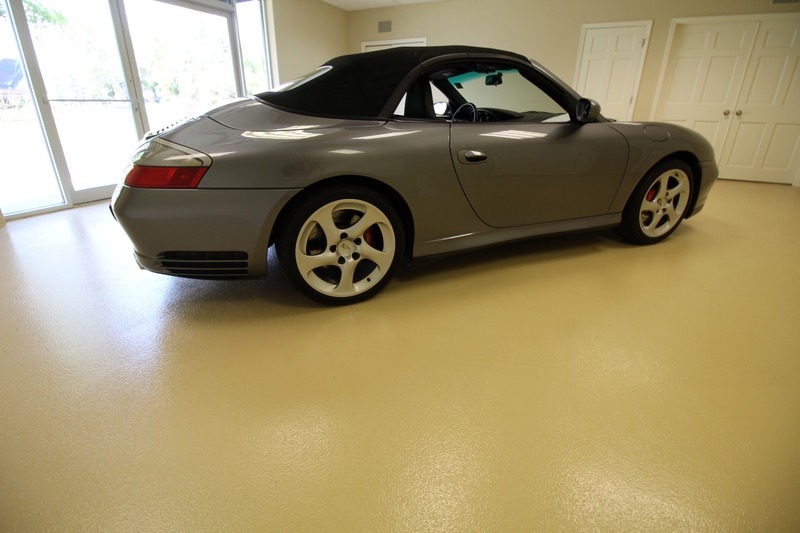 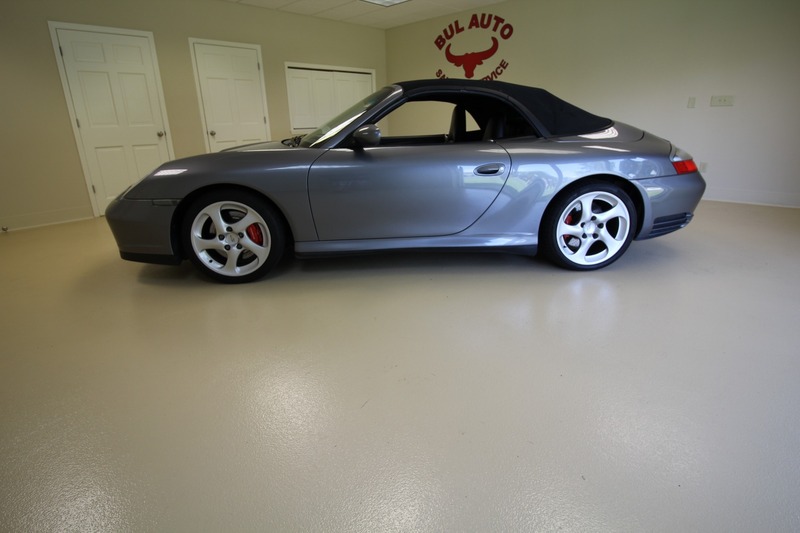 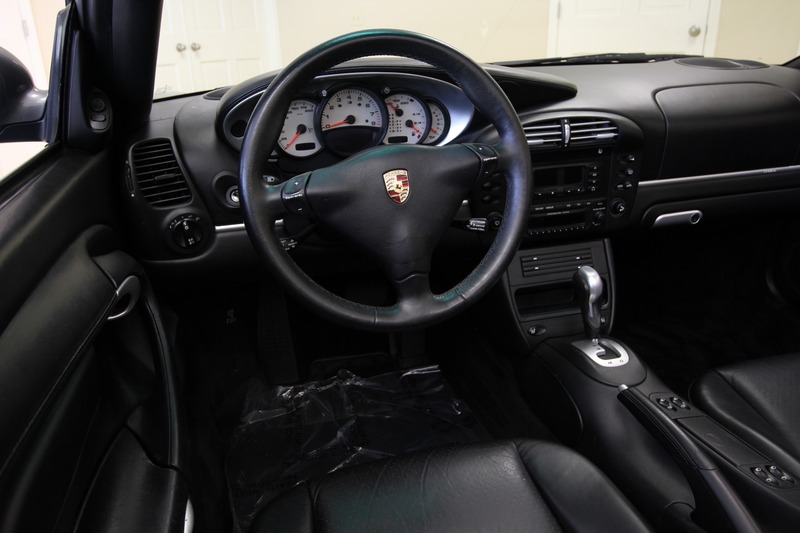 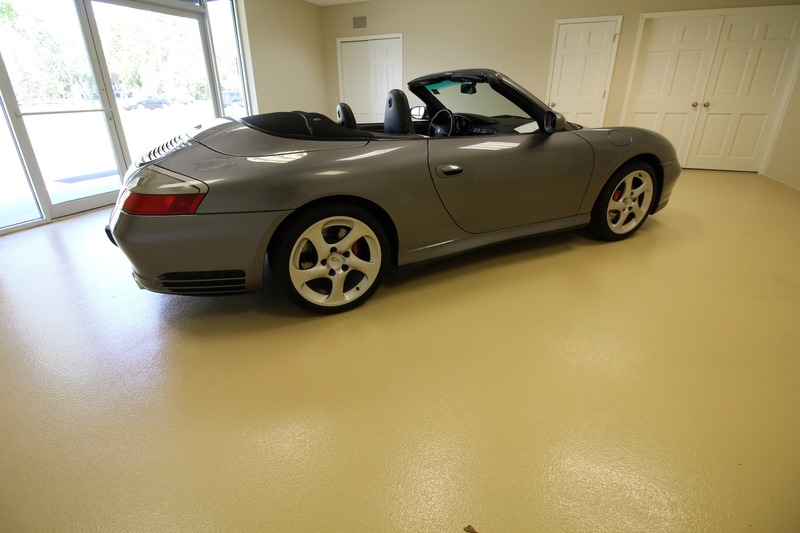 THIS IS A VERY CLEAN, WELL EQUIPPED WITH OPTIONS 2004 Porsche 911 Carrera 4S WITH a TIPTRONIC TRANSMISSION. 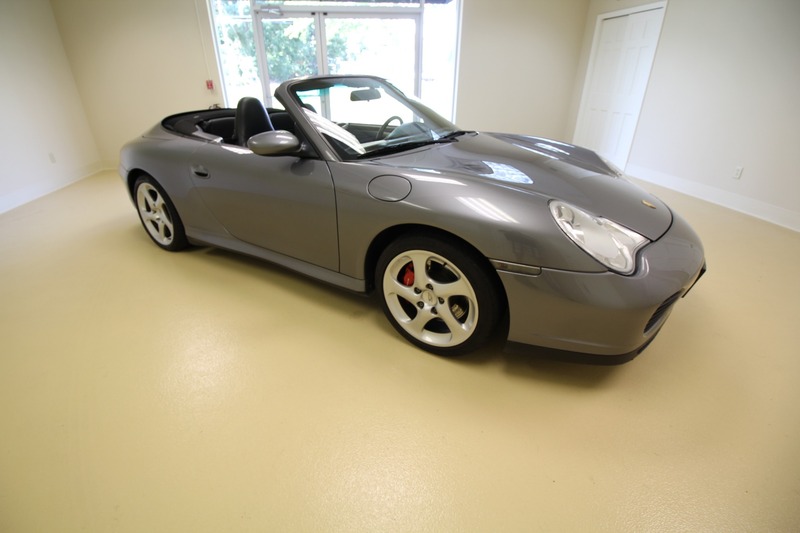 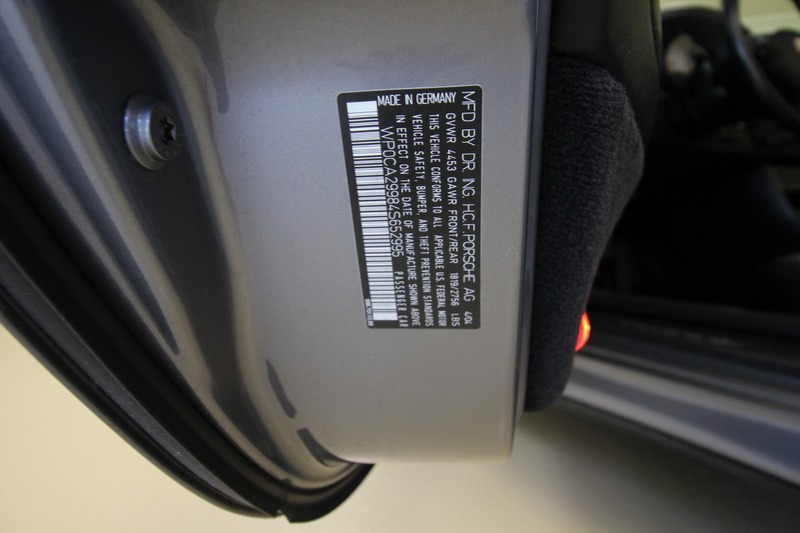 WHAT MAKES IT RARE IS THE CONDITION IT IS IN, THE OPTIONS IT HAS AND THE LOW MILES IT HAS. 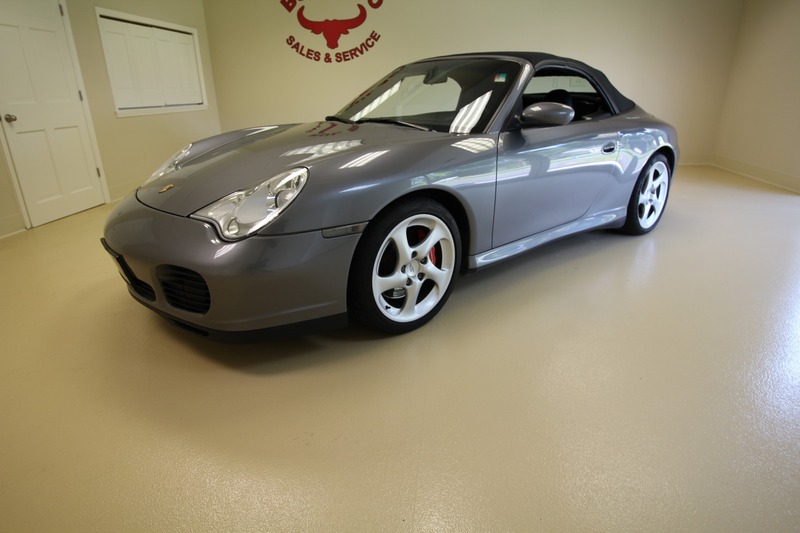 IT HAS ONLY 73,574 MILES - ALL ORIGINAL MILES GUARANTEED.